Our Ojai Sage Honey is made from the Sagebrush that grows in the Ojai Valley, not the herbal sage plant. It does not taste like the herb sage, instead, it has a very delicate sweetness and makes a wonderful sweetener for your tea, cereal or toast. Ojai Sage has become very special to us since the Thomas Fire because the majority of the sagebrush in the Ojai Valley was burned. 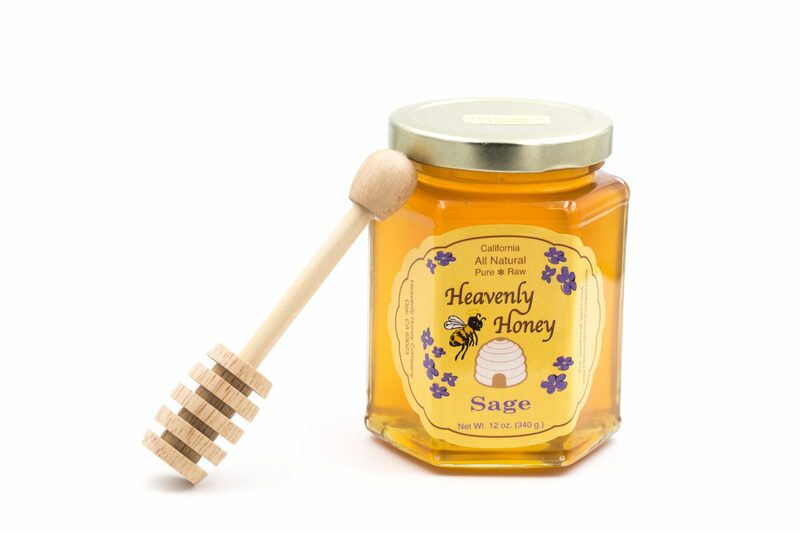 We don’t expect to be able to pull a Sage Honey crop out of the valley for nearly two years. « Please vote for us!